Analog Dive is ready to put on the best show of his life! He’ll be opening for P.O.S tonight at Union in the Jewel’s room and will definitely be doing some new material. 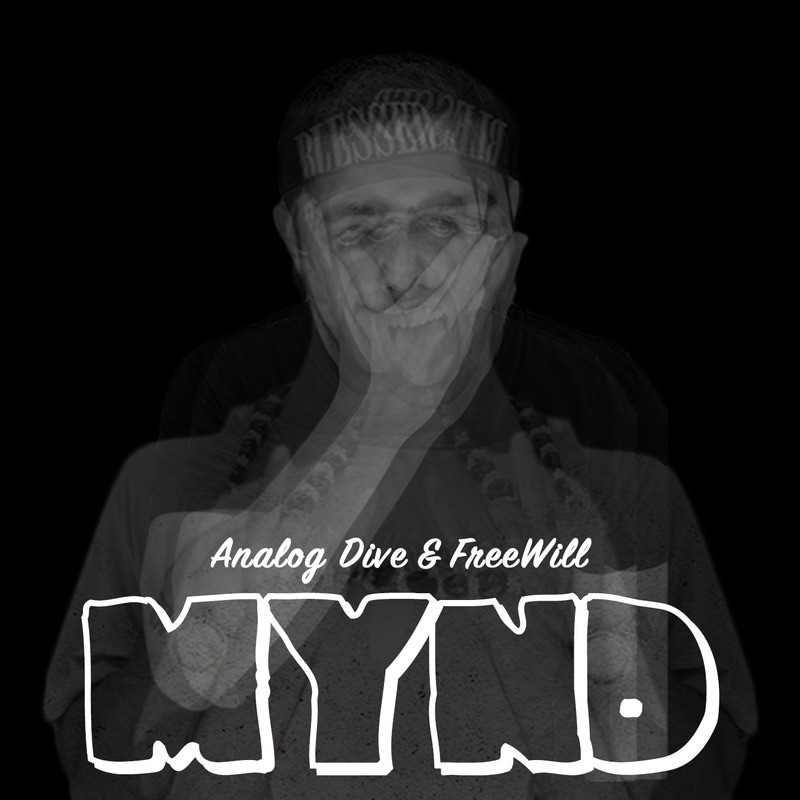 Doors open at 8pm with Analog Dive hitting the stage at 9PM.